. إن الخدمات الممتازة وحسن الضيافة العالي في Zenith Ocean Front Apartment تجعل إقامتك تجربة لا تنسى. تتضمن الميزات الرئيسية في هذا الفندق: خدمة سيارات الأجرة, خدمة حجز التذاكر, تخزين الأمتعة, واي فاي في المناطق العامة, صف السيارات. 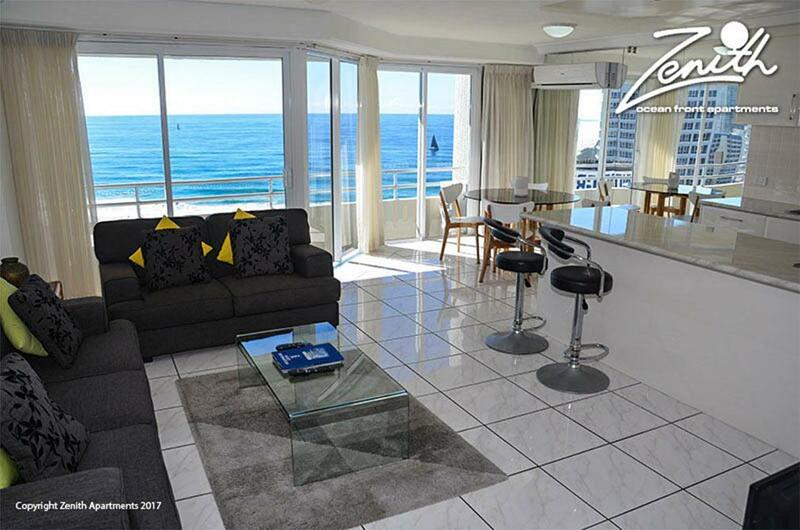 في Zenith Ocean Front Apartment غرف نوم يزيد عددها عن 50 صممت بذوق وعناية لتوفر لك كل وسائل الراحة . بعضها يحتوي أيضاً على مرآة, صوفا, غرفة معيشة منفصلة, مكيف هواء, تدفئة. إن حوض استحمام ساخن, ساونا, حمام سباحة خارجي, حمام سباحة داخلي, سبا هو المكان الأمثل في الفندق للاسترخاء وتفريغ طاقتك بعد نهار طويل. اكتشف مزيجاً ساحراً من الخدمة الاحترافية والخيارات الواسعة من وسائل الراحة والمتعة في Zenith Ocean Front Apartment. The apartment was really lovely and looked as if recently refurbished .The only problem was not completely finished and exterior of building was being painted when we arrived so had to enter from carpark .The power point in bathroom was coming off wall and tv antenna power point was hanging off wall and the step out to balcony was 180mm making it very difficult to step out and in were told all apartments were the same . . After reporting we were told electrician would be there on Monday .Otherwise we enjoyed our stay and would reccommend ..
Good location right opposite Surfers Paradise beach and lots of shops & restaurants nearby, excellent ocean view, friendly staffs, well equip self-contained apartment but the washing machine abit old in condition. Pleasant, satisfactory and will go back in future trip. Perfect location as the building is next to the beach, night market, eateries, shopping and G-Link light rail train. 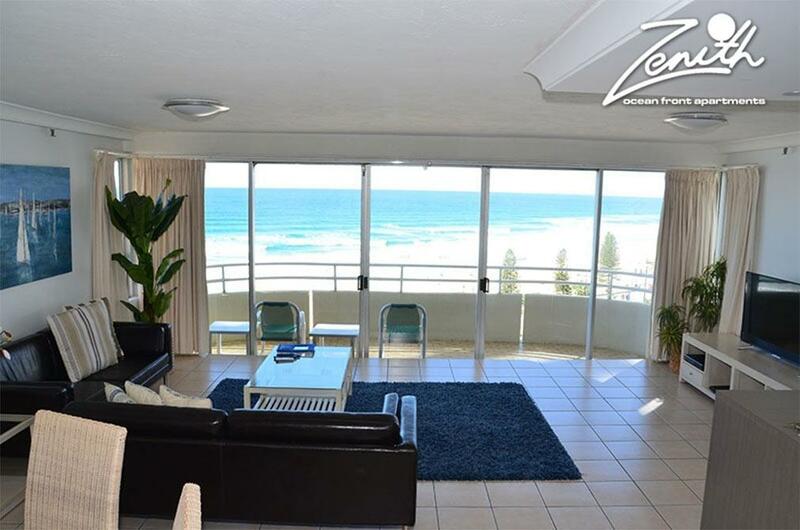 The unit was clean and spacious for my family with an impeccable view of the beach and the ocean. Although it was quite pricey, but the location is excellent and fabulous. 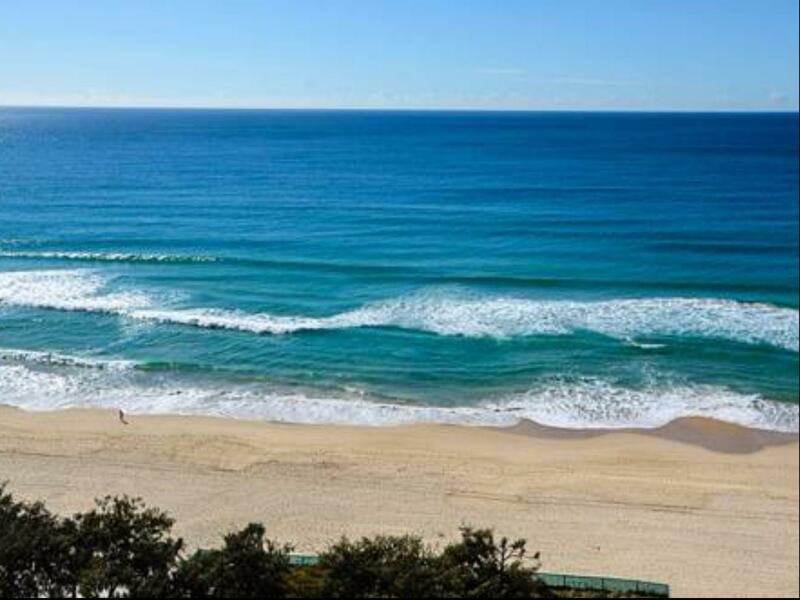 Our view was directly facing the Surfers Paradise beach and it's just less than few minutes walking away to the mall, restaurants, eateries, bus station, light tram and more. Some of the furniture might be a bit ran down, but it was well-equipped with washing machine, cutleries, cups, plates, microwave, fridge and more. Even the front desks staffs were so friendly and they let us to check-in earlier. No regret of staying here and I don't mind to go back again. The apartment was great. It was spacious, clean and had their own parking, free of charge. The location was good. The beach was just across from the apartment and near by Cavil mall where all the restaurants and supermarket were. We came as a family of 6, my parents and us 4 siblings, for Eid. The staff was really nice, especially the guy we met at the parking lot. Didn't get to know them well because we were always out and about in Gold Coast. The apartment was really spacious! Really big, very well equipped. Managed to do a little bit of cooking. Had the most awesome view of the ocean - breathtaking! Made me not want to leave! The downside is that is was a little dirty and dusty. For some reason, all of us felt it as soon as we stepped in. We do hope that they'll take this into account and improve on the cleanliness, because we definitely would love to stay here again when we're in Gold Coast in the future. 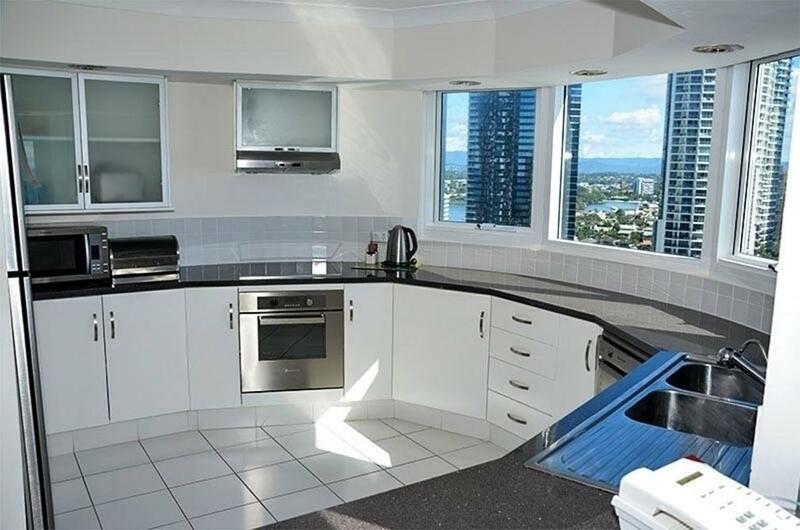 Location is second to none in Gold coast,with the surfers beach located right in front of the apartment,and multiple restaurants within 300m.The Soul is immediately next to it.Huge apartment unit with full cooking and laundry facilities.A designated free car park at the basement.Rooms are relatively clean.It is not an overcrowded apartment with limited units,thus ensuring a good sleep at night.Theme Parks are 10 to 25 kms from the apartment. However it is a self service apartment and NOT really a hotel.No room wifi.Room cleaning is on weekly basis.Guest need to return the room in 'clean' condition. We were on 15th floor with ocean front views which were spectacular. Apartment was spacious and loved how sliding glass doors opened right up to take it all in. Beds clean and comfortable. Bathrooms ok. Staff were friendly but didn't seem very knowledgeable about state of apartment and took ages to find out how to turn oven on. Apartment wasn't that clean, floor felt sticky underfoot and there was sand and grot in folds of sofas and chairs. Not much in way of kitchen stuff other than crockery, cutlery and glasses. No coffee maker of any sort, not even plunger. So tended to eat out or get takeaways. Overall the location, views and spaciousness made it worthwhile. everything was just perfect. from the view to the accessability to convenience stores to the comfort of the bed. 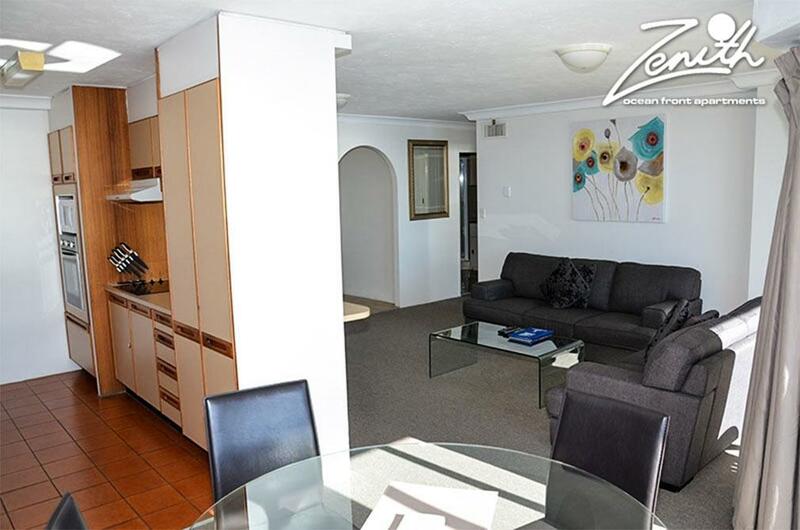 With walking distances to all of the amazing places in Gold Coast (except for the Theme Parks of course...), The Zenith is the preferred accommodation for a family with young children. From Ripley's to the their famous Night Market, it's just steps away. Staff were excellent really helpful and friendly. Apartments were really nice just need a bit of renos on the bathroom and kitchens..... but are clean and useable. Veiws are fantastic and location is excellent. Really close to everything. Really relaxing sitting on the balcony watching the waves roll in. FANTASTIC stay!! 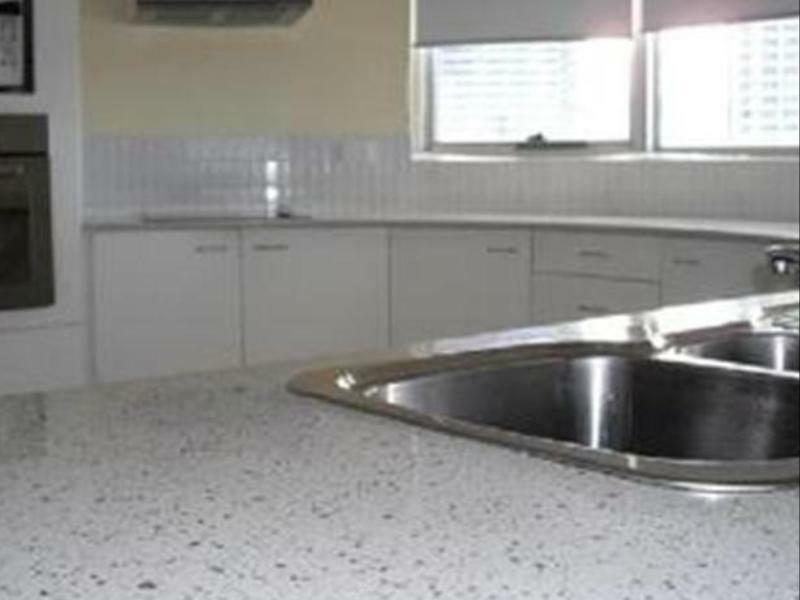 Located right next to Soul and a stone throw away from Cavill Avenue. The sound of the waves put us to sleep every night. our 1 bedroom unit was very clean. Secured parking with designated lots. It's a home away from home. Though it is already a refurbished unit, it will value-add further if the furniture were more contemporary - just a recommendation. Overall, we are extremely satisfied with this accommodation. 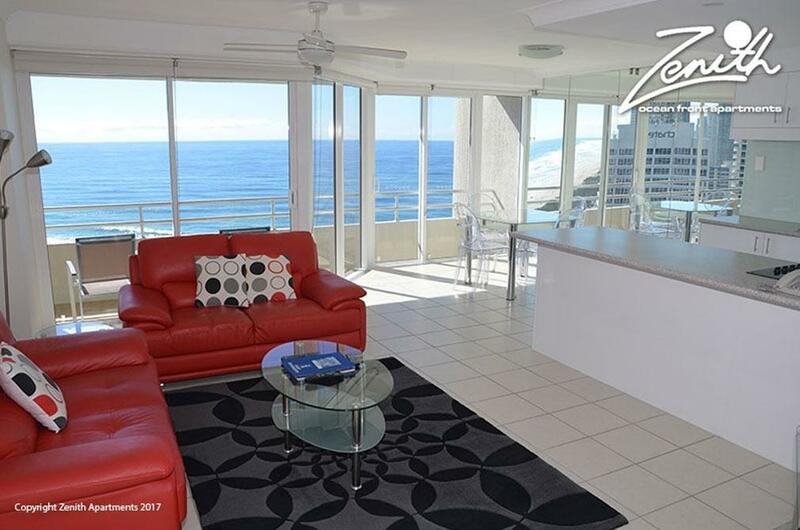 Will definitely recommend to friends and will book with Zenith if we are travelling to GC again! Thanks! Amazing Ocean Views. Spacious Apartment. Perfect Location. Fantastic location and terrific amenities. 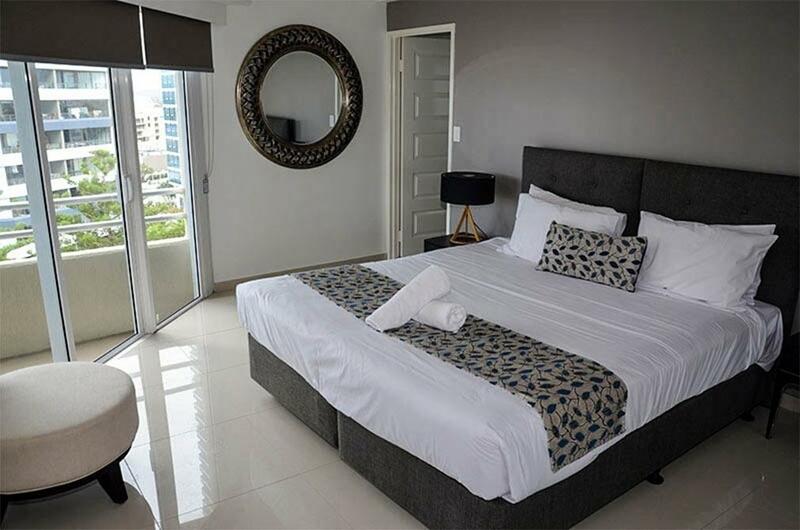 Always book the deluxe apartments to avoid any disappointment regarding the rooms. Would have preferred room service for the price but can settle without it for the stupendous location and amenities. The couple running the apartment are very helpful. Also want to make a strong statement that you do not need air conditioning at zenith due to the ocean breeze. Try getting at higher floors. We were at 1603 and it's a guarantee that you will not complain. The location was great. Apartment was comfortable. It is a self service apartment so vacuum the floor occasionally. Wifi is not free - easily overcome with a mobile data plan. Look forward to staying there again. We thoroughly enjoyed our stay.The apartment was spacious and clean although the some furnishings were old and shabby but clean.The Ocean views were brilliant.Very secure building.Staff extremely friendly and helpful.New Renovations to entry courtyard and pool area excellent. Gymnasium Spa And Indoor heated pool lovely surprise.One minutes walk to Beach Food Shops .Great for families or Couple's. Will be Back. 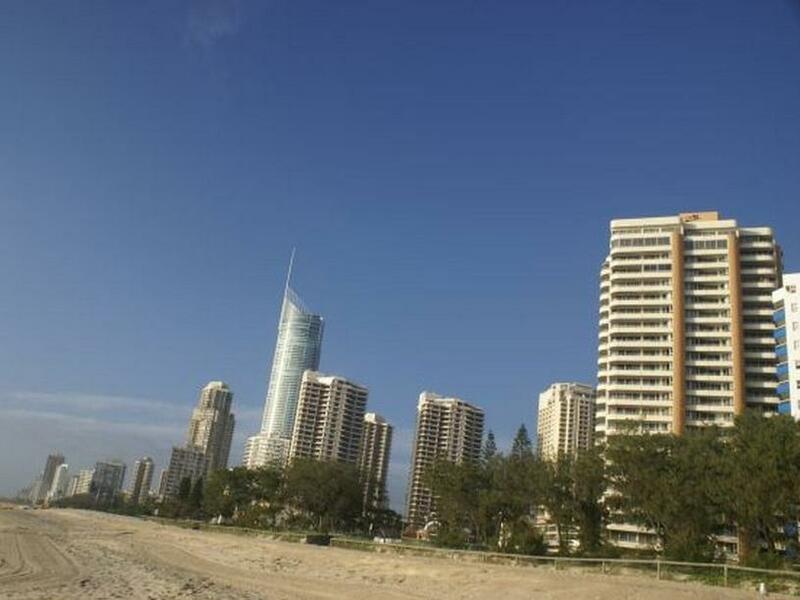 Great location, all apartment have sea view and value for money. Staying here about 4nights and we had a great awesome stayed here. The location was superb. The apartment was near to everything. Halal foods restaurant just around a corner and it also near to a convenient store that sell halal ingredients. in all, the experience was super awesome.